"Indian Bureau. 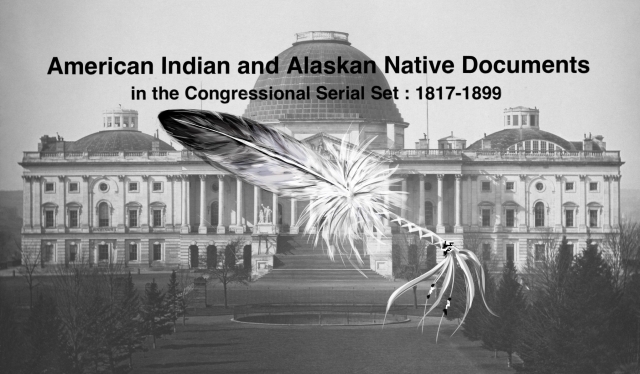 Letter from the Secretary of the Interior, transmitting"
Letter on Office of Indian Affairs. On reorganization of Office; addition of Padific Coast and Southwestern Indians.